Janet is a YYoga Instructor and a Teacher Trainer. She is also an innovator of hosting yoga retreats worldwide. Her trainings are Anusara based with outcroppings in Therapeutics, Vinyasa & Power, and YHot. Janet loves to have her students play on the mat, explore and create deep openings in body and spirit. Her classes are a mix of alignment cues and wisdom based themes. 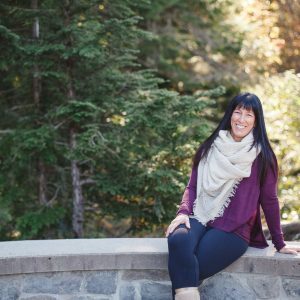 Janet was part of the YYoga Teacher training faculty in Vancouver, B.C from 2012-2017. Janet instructs trainees in a 200hr, 300hr and the YHot certification programs. Janet created and developed a 20hr Immersion for individuals to deepen their understanding of yoga. Janet has a graduate degree in interdisciplinary Education and loves teaching teachers how to teach. She is generous with her support and deeply devoted to her students. Janet believes in “real life yoga for everyday living”. Find more about Janet on her website here.